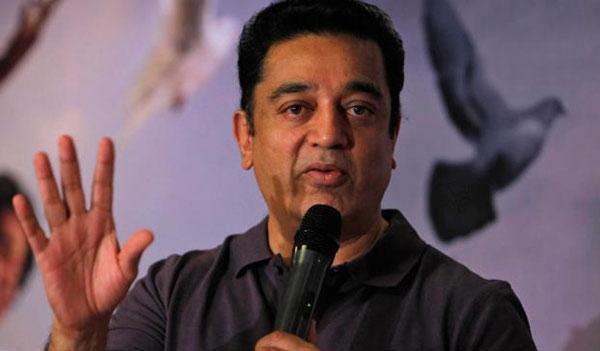 Kamal is busy promoting his upcoming action film Vishwaroopam II. He said that things are gradually changing, “There is discipline now, which wasn’t there before. It is coming into the industry, but there’s still room for improvement,” he says. 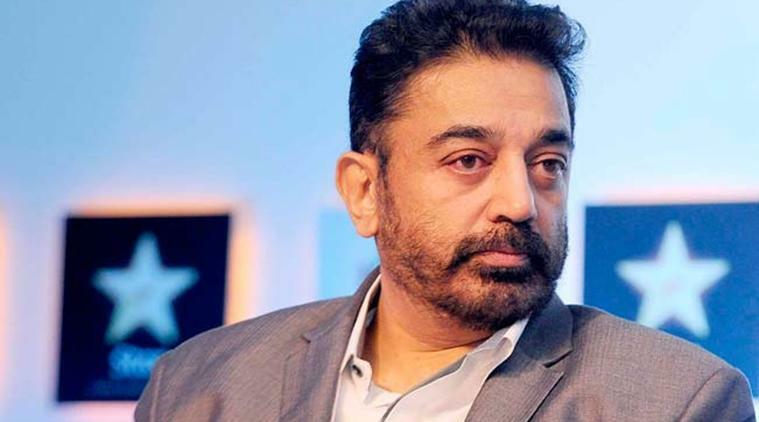 The actor doesn’t see himself taking up any Hindi projects in the near future because he intends to devote his time to his newly-formed political party. Kamal Hasan is currently in Mumbai to promote his upcoming action film Vishwaroopam II, which hits silver screens on August 10.